Do you have a passport? It always surprises me how few Americans do–more than 2 out of every 3 of us cannot travel to Canada, Mexico, the Caribbean, or beyond (you did know that Canada & Mexico now require Americans to have a passport or passport card, right?). 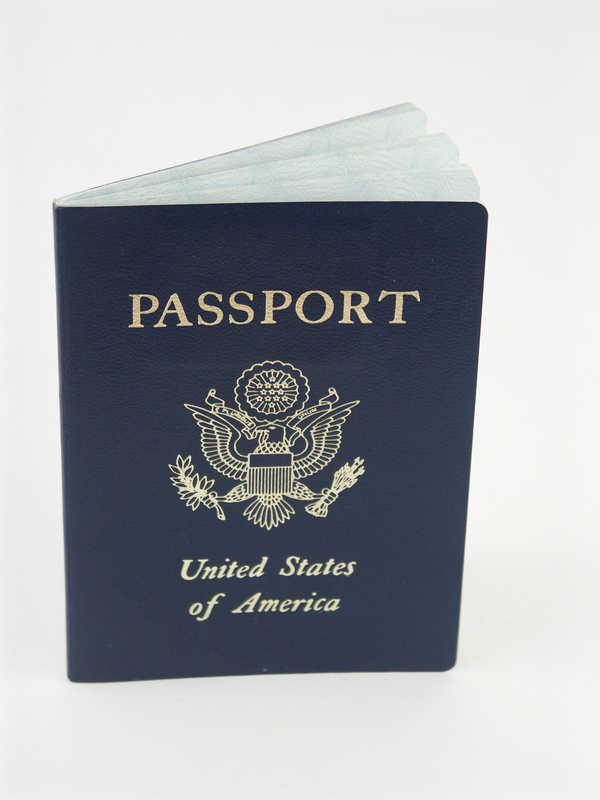 This Saturday, April 9, Passport Day, passport offices in many cities across the nation will be open and, in a break from normal procedures, allow you to apply for a passport without an appointment. Go to http://www.travel.state.gov to find the passport office near you (often a post office), and do yourself a favor and print out and complete your application ahead of time. It’s all available online. You’ll need your birth certificate as well, so come prepared. Once you get the little blue booklet that is your key to the world, it’s good for ten years, so start planning amazing adventures and volunteer vacations, now.